Occurring through October 14-16, the University of Southern California and IndieCade are proud to announce that this year’s festival of independent games will be hosted at the School of Cinematic Arts. In addition, admission to the main exhibits will be free for all USC students, regardless of major. In addition, students will receive a 30% discount on tickets to GameU, think:summit and Night Games. IndieCade celebrates the work of independent game developers everywhere. In the vast medium of games, IndieCade shows off the ingenuity of the impressive independent developers around the world. Full of games dedicated to new artistic and experimental experiences, IndieCade is an opportunity to support unique developers and to experience games that have yet to be released. The games exhibited at IndieCade range from VR games, large party games, tabletop games, video games, and more — all of which can be played by the public. 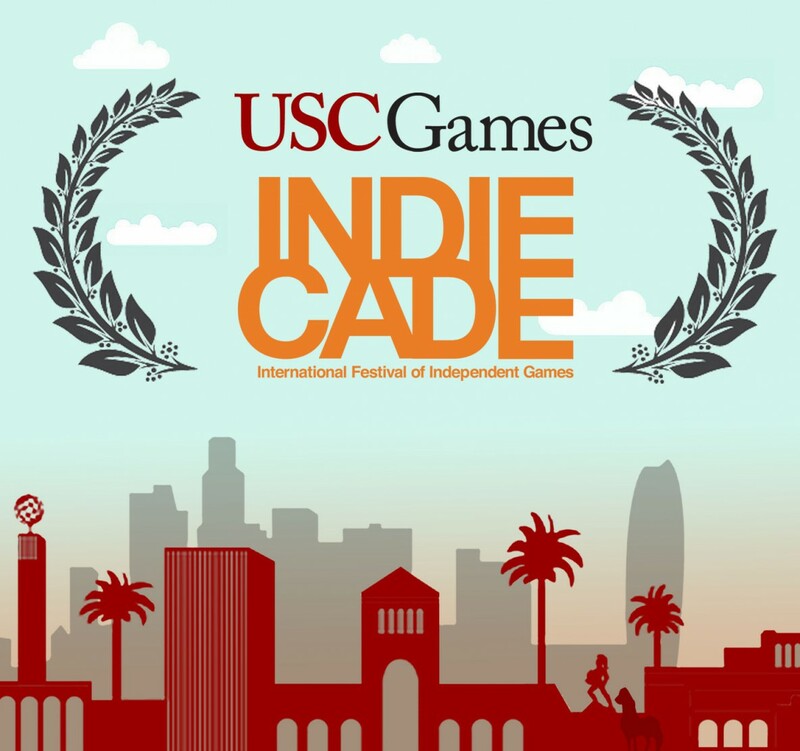 Some of USC Games’ very own will exhibit their work at IndieCade. Attend and support your fellow Trojans! See the full IndieCade schedule here. UPDATE 10/04: Additional information was added, clarifying what exactly the free ticket includes.